Celebrating Becky Bloomwood..oh I mean, Sophie Kinsella! Peng, you just finished the entire Shopaholic series and you still have a lot of other books to read. Its not as if it’s going to kill you..
Gaaah! But I know it will! I totally love reading the Shopaholic series and now that I’ve finally put down it’s last installment, Mini Shopaholic, I have no idea how to move on. Ok, when I’m bored at work, I just think of having to end the day being with Becky as I flip each page, and suddenly I feel good again. Honestly, I am not lesbian. Confessions was followed by Shopaholic takes Manhattan where Becky and her boyfriend PR Man (totally rich) Luke Brandon goes to the Big Apple to find success there. It was one hell of a ride as Becky became a TV personality! (Sadly, she was just blabbing in all the interviews) She was deep in debt but thank goodness to all her friends as an auction for all her designer stuffs was launched and it totally wiped out all her red bank statements. I got to watch the Shopaholic movie and it was nothing compared to the paperback, it’s really sad that these movie people did not give enough justice to the story. Next is my favorite among the lot, Shopaholic ties the Knot where obviously, Becky and Luke walked down the isle. But they did it twice. Yes, that’s twice. Ha! It was a funny tale how Becky agreed to have two weddings, almost got mad trying to cancel one of them, and ending up being “married” twice. Kinsella had really blown my mind off here as she brilliantly prepared both weddings and was able to pull Becky out of her dilemma in style. Ok, I know you’re confused, so let’s just say that the Plaza wedding had lacking ceremonial details; just don’t blab to Elinor. Oh, Shopaholic and Sister was a total surprise for me as this thing really made me cry. Here, Becky found out that she have a long-lost sister; but it turned out that Jess was nothing like her. Dear Becky was disappointed beyond compare but as high-spirited as she is, she did everything to be close to Jess but they ended up having the biggest row. I cried a lot when Becky fell on a mountain as she was looking for her sister. They then became friends and was rescued by Suze, Becky’s bestfriend. I also have a sister and were also a lot different, but we’ve grown up together so we’ve really worked out our differences all these years. No way is Mini Shopaholic any lesser than the previous ones as Kinsella ended it with a blast! Minnie turned out to be a typical high-energied toddler although her plays were more on the extreme side: she was banned from a lot of Santa’s grottos, bought stuffs on Ebay and constantly screams “Miiine!” She’s a normal kid all right, and that came form a real child expert. What’s interesting in this book is Becky’s surprise party for Luke. She wanted to throw a party that would definitely blow Luke away; but the thing is, there is a vast financial crisis and maybe it’s not time for an expensive party. Nah, Becky Bloomwood does it again! And the party was spectacular! Luke had the best birthday with everyone greeting him. It was as if the entire world knows about the party and Becky had to wreck Luke’s Blackberry and laptop to stop him from reading his emails. 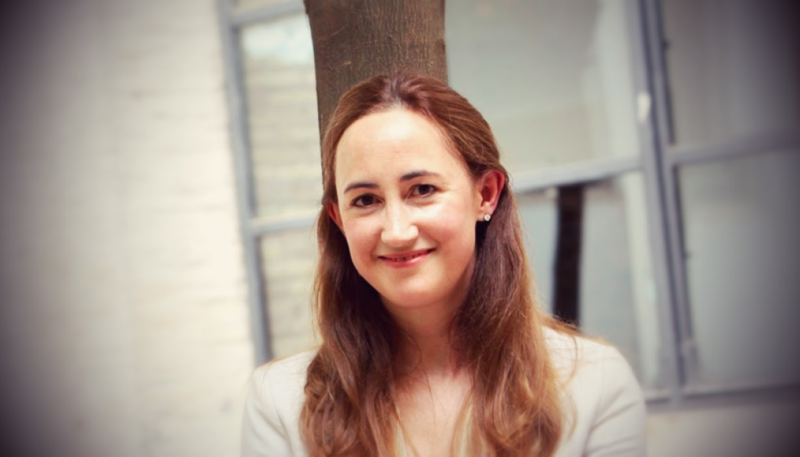 Congratulations Sophie Kinsella! I do hope you wont stop writing about Becky. She’s still going to Hollywood right? Please, please, write some more! Just to show how much I love this series, here’s me..
On Failing the NLE	White Cap, Anyone?